Did you know that there is a simple, well-proven formula for promoting almost any product or service, with minimal cost and effort? This simple but highly effective strategy has already been used countless times to generate MASSIVE sales for all sorts of products and services. PDF reports are normally branded using a "traditional" .exe brander tool. These tools are generally very "techie" and difficult for affiliates to use. I've actually seen instructions stretching to over 10 pages long, trying to explain how to brand a simple report using one of these tools. Affiliates HATE complexity - and many affiliates just give up on branding PDF reports as soon as they see a complicated brander tool. There are also many affiliates who simply refuse to download a .exe brander tool onto their PC - and many more who use an Apple Mac, so cannot use this type of brander tool. As a result of these issues, typically over half the affiliates for any affiliate program will not use brandable reports. And that means OVER HALF the potential affiliate sales are LOST! 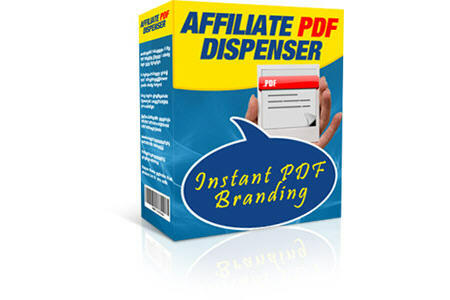 With Affiliate PDF Dispenser, there is NO brander tool. Your affiliates simply enter their affiliate ID into a box on your website or blog, then click a button. An ordinary download link then appears for the PDF report. This download link just looks like any normal download link. But when the affiliate clicks the download link, the PDF report is downloaded already branded with their affiliate ID. There's no hassle, no delays and no complications. The PDF report is immediately ready for them to distribute. It really doesn't get any easier than this! The most common requirement is for a simple solution that replaces a single affiliate ID. However in some cases, you may want more flexibility. 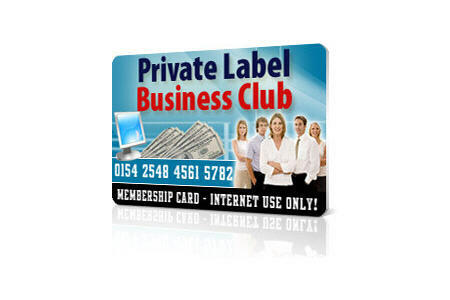 That's why the software offers the capability to replace up to six affiliate IDs and up to six complete links. Your affiliates enter their details in a simple form, with a separate box for each item, then click a button. You can edit the form with any standard HTML editor to change the text or layout. You can also easily remove any of the items you don't want to use. For each affiliate ID, you can specify the text in the original link that is to be replaced - and every instance of that text in every link in the PDF file will be replaced with the ID entered by the affiliate. You can also specify a default ID for each one, which will be used if an affiliate leaves the box blank. For each link, you can specify the link in the PDF file that is to be replaced - and every instance of that link will be replaced with the one entered by the affiliate. As you can see, this offers a very flexible solution for almost any sort of "on-the-fly" PDF branding requirement. 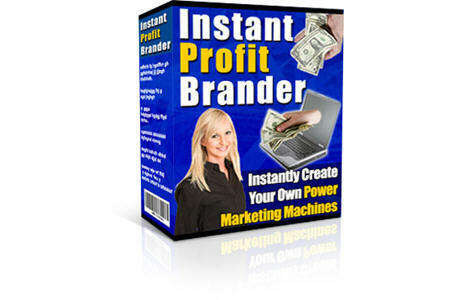 Affiliate PDF Dispenser isn't just easy for your affiliates - it's easy for you too! You create your PDF reports using a standard off-the-shelf PDF creator (the software includes a link to download the most popular free PDF creator). You can then choose either the quick and easy WordPress plugin version, which can be set up in minutes on any WordPress blog, or the standard script version, which can easily be set up on any website. For the WordPress version, you create a WordPress plugin using the special Plugin Creator Tool. You just enter the details for the items you want (up to six affiliate IDs and up to six links) and then click the Create button. The tools will instantly create a WordPress plugin that you upload to your blog, along with your brandable PDF reports. 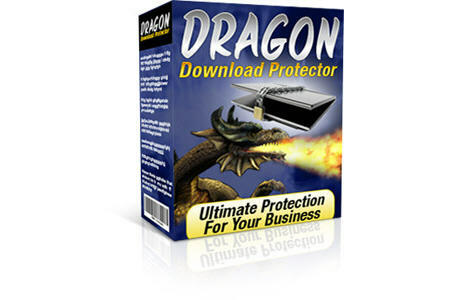 The software includes a special Plugin Installer Tool, which you can use to upload everything. Alternatively you can use your usual FTP program to upload. You then just create a new post (or page) on your blog, which contains some special text where you want the PDF download links to appear. When affiliates visit your blog, they will see a form asking them for the relevant information (affiliate IDs and links). When they submit the form, it will be replaced with download links for all your PDF files. With Affiliate PDF Dispenser, you can have your own instant PDF branding system set up, ready for use by your affiliates, all within a matter of minutes. The WordPress plugin version offers the quickest and easiest way to set up your own PDF branding system. However if you don't want to use WordPress for some reason, you can instead use the standard script version. You create the script using the Script Setup Tool. You enter the details for the items you want (up to six affiliate IDs and up to six links) and then click the Create button. The tool will then generate a script that you upload to your website, along with your brandable PDF reports. Your affiliates visit the script web page and enter their affiliate ID into the box, then instantly get their download link for their ready-branded report. The script can be used as-is for quick and easy setup. But if you want to make it look exactly how you want, the script is fully customizable through two simple template files that you can edit with any HTML editor (or replace with your own pages). This allows you to make the pages seen by your affiliates look exactly the way you want, so you can make the script pages look just like the rest of your website. You can use a single installation of the plugin/script to handle an unlimited number of PDF reports. You just upload all the reports into the same folder as the plugin/script. Your affiliates just enter their details into the form and then the plugin/script will show a full set of download links (one for each report). Each report will be automatically branded with the affiliates details during download. You can add more reports at any time, just by uploading them into the same folder as the plugin/script - and you can replace or remove reports whenever you want. In addition, you can also install an unlimited number of copies of the plugin/script on as many blogs/websites as you want (as long as they are all owned by you). So you only need to order one copy of the software to provide quick and easy PDF branding for your entire business. 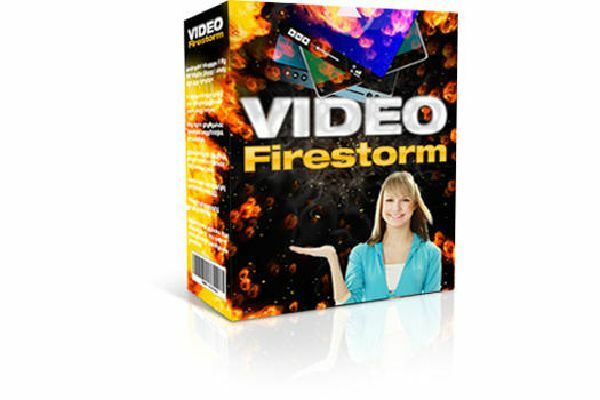 Instantly build unique video sites, packed with hundreds of YouTube videos. Just enter your chosen keywords into the software and it will find all the most popular videos and then turn them into a complete website - in just seconds. You can include Amazon, Adsense and affiliate ads, as well as promoting your own products/services. Websites are template based, so you can change the design however you want. Instantly build an unlimited number of unique niche article sites. Earn Amazon and Adsense income through special search features - and promote anything you want, by including ad units from any source. Use your own articles, or off-the-shelf PLR articles. The built-in "random snippet" feature ensures your pages are always unique. Websites are template based, so you can change the design however you want. Easily build complete membership sites using this quick and easy template-based script. Specially designed for "freemium" sites, where visitors are offered a free membership then an optional paid upgrade - a highly effective solution that can be used to build a list and sell any downloadable product. The script can also operate simple free and paid sites. If you sell downloadable products, piracy and theft can cost you a lot of money. This script protects your download pages automatically, using special expiring links. The script also features a full order tracking and management system that keeps records of all Paypal, 2CheckOut and Clickbank orders - and can automatically add customers to any autoresponder when they visit the download page. If you promote any affiliate programs, you'll love UltraMaxed Gold. 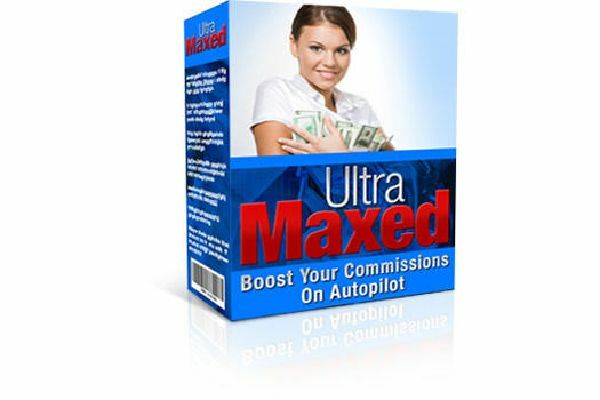 It's one of the most powerful affiliate link management scripts available online. Instantly create cloaked links to boost response and reduce commission loss - while automatically keeping track of the number of visitors clicking on your links. Here's an easy way to motivate your visitors to buy your products right NOW, by limiting the time or number of sales allowed before the offer is removed. Includes options for a bar at the top of the page, as well as embedded text inside the page. Sales are tracked and web pages updated in real time, with offers closed down automatically when they expire. A WordPress plugin that encourages people to "Like" your blog, by offering them a free gift (a suitable downloadable product). The plugin allows you to easily set up an ad, which appears in the side panel of the blog. When visitors like your blog, the plugin detects it and gives them a download link for your gift. Give bloggers and website owners a powerful incentive to link to your Wordpress blog. When someone links to your blog through a special link, their Adsense ID or affiliate ID is used in all the ads on the blog. You can give them 100% of revenues, or use a shared revenue basis. Give your visitors an incentive to tell other people about your Wordpress blog. Visitors are offered a downloadable product free as a reward for persuading a certain number of other people to visit your blog. The plugin manages the whole process on autopilot. 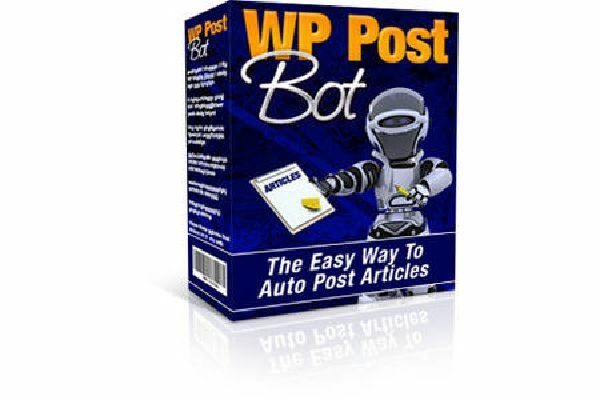 A quick and easy way to set up moneymaking niche Wordpress blogs, by instantly turning any package of ordinary text articles into a complete sequence of automated blog posts. Posts can appear immediately or appear gradually over a period of time, so you can just set it up - and then leave the plugin to manage the blog on autopilot. 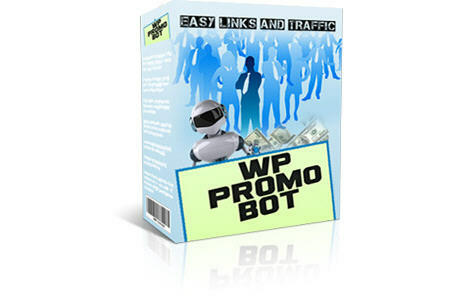 Boost profits from your Wordpress blogs, by turning keywords in your articles into moneymaking affiliate links. 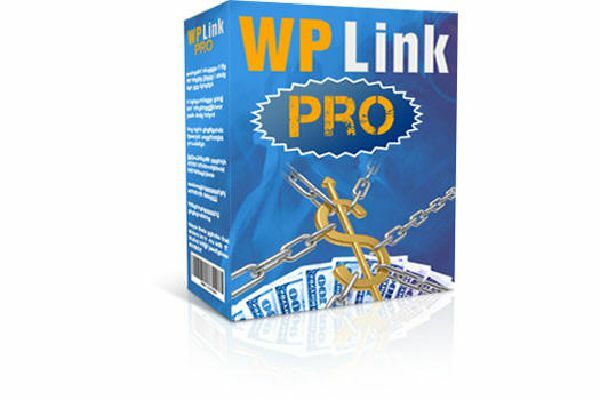 The plugin includes many advanced features, such as limiting the links per keyword and total number of links inserted, and caching for improved performance. An easy way to add videos to Wordpress blogs to attract visitors. The plugin creates new blog posts for YouTube videos matching a keyword. Posts can appear immediately or gradually over a period of time, so you can just set it up - and then leave the plugin to manage the blog on autopilot. 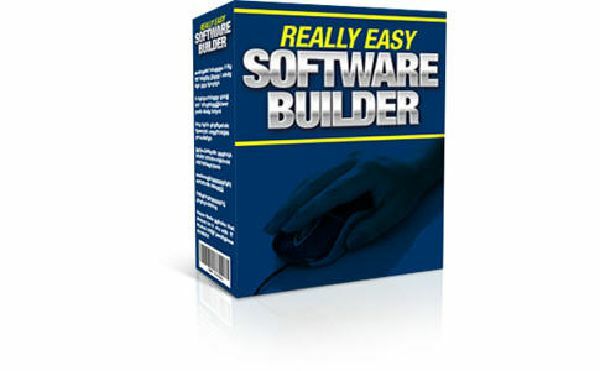 An easy way to create simple software tools (for use on Windows PCs) that you can give away to promote your business, through ads inside the software. PDF files (ebooks) that you have the rights to distribute. 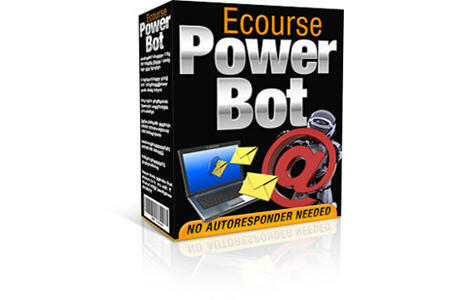 An easy way to create special ecourse software packages (for use on Windows PCs) that you can give away to promote your business, through ads inside the package. Users can view each part of the ecourse in a separate page, so they can read one part a day - or read it however they want. The software can be used with any ecourse in text file format - and comes with a selection of ready-made ecourses. Turn a set of other peoples Master Resale Rights products into a software package (for use on Windows PCs) containing your ads. Ideal for use when selling master resale rights software - but can be used for any type of downloads. As well as benefiting from the ads, this branding process makes the package seem more like your own product - much better than just giving your customers a few zip files. 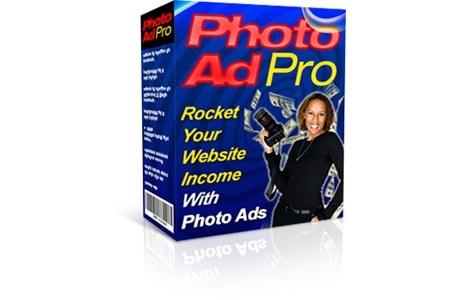 A quick and easy way to create high impact ads for your own products or affiliate products, which include a photo (or image). Create an unlimited number of ads, with automatic rotation, then easily embed them in your web pages. Insert "interstitial ads" in your websites and Wordpress blogs. Interstitial ads are full-page ads that appear in between other pages. So for example, when someone views page 1 on your blog, then clicks to see page 2, the ad page would appear before page 2 actually appears. Because they are full page ads (i.e. 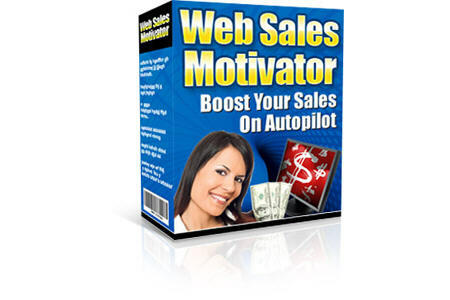 full sales pages) they can be much more effective than normal ads. Use this easy software to build simple websites for local businesses, just by filling in a form. Give the sites away to earn generous commissions - then leverage into a complete profitable offline business. Or just use the software to build your own local website. 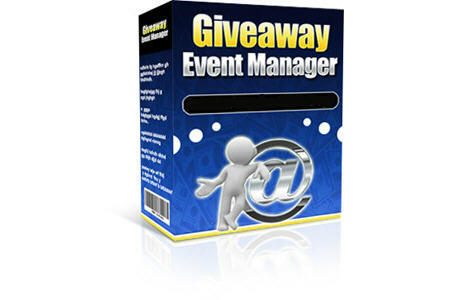 Mini giveaway events have proved very effective way for a group of like-minded people to build their businesses, by all promoting a giveaway event for mutual benefit. This script automatically manages the whole process, automatically tracking all visitors to ensure that all partners are promoting. It includes an optional "one time offer" system and a league table showing each partners performance to encourage more promoting. 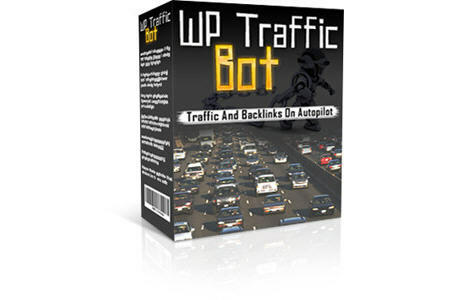 Lots of webmasters are looking for backlinks to their websites. 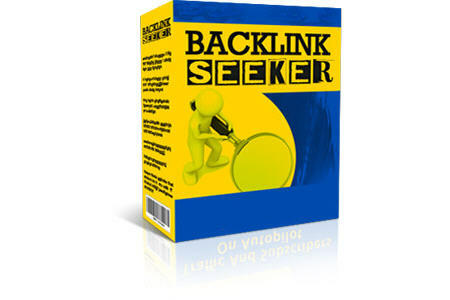 Backlink Seeker allows you to tap into this demand. It is a special script that you add to your own website. The script operates a basic backlink finding service for your visitors to use, encouraging them to revisit your website regularly. The script template is fully customizable, so you can include ads and make it look like the rest of your website. Most serious marketers track links to see how visitors and subscribers respond to ads. A lot of people use third party tracking services, despite the risk that links can be viewed as spam and that the services can get hacked or can close down. 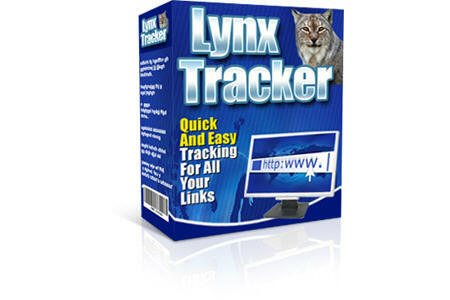 Lynx Tracker is an easy to use script, which provides short, tracked links using your own domain name and fully under your own control. Here's an easy way to get affiliates to promote your products. Simply create a PDF file that promotes your products, then upload it along with the script. Affiliates enter their ID into a box on your website and then download the PDF ready branded. Can also be used to brand PDF reports for other purposes, with up to 6 brandable IDs and 6 links in each PDF file. 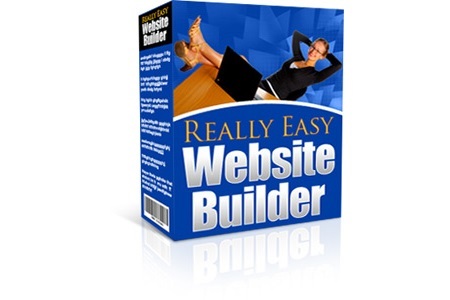 Includes both a script for use on ordinary websites and a plugin for WordPress. If you want to attract key affiliates or "JV Partners", you need something a bit more special, to really set your affiliate program above the rest. 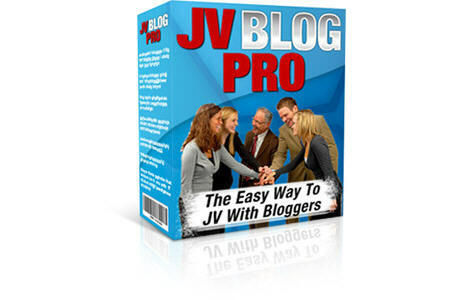 JV Blog Pro gives your affiliates special "photo ads" that they can easily incorporate into WordPress blogs, to promote your products on autopilot. The system allows large numbers of ads with automatic rotation, so your affiliates can build entire blogs to promote your products, with little effort. Top JV Partners love having something unique to them, so the software allows you to set up special ads for each partner. 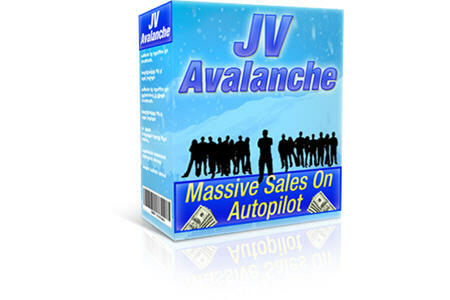 Not every affiliate uses WordPress, so our special JV Avalanche offers an alternative way to help them promote your products - again with special options for specific JV partners. 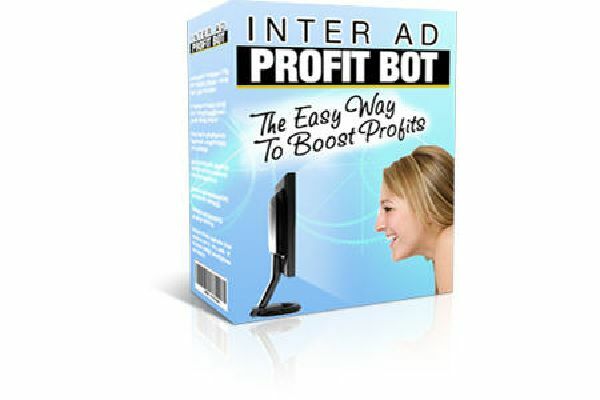 The software provides your affiliates with special ads that they can incorporate into ordinary web pages. Ads can be used on any web page - but they are particularly well suited to download pages and membership areas, allowing affiliates to promote your products as upsells. 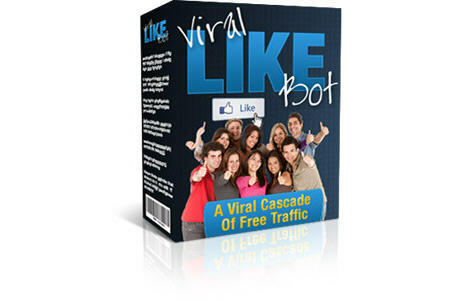 Traffic is the lifeblood of any online business. This comprehensive training resource is packed with hundreds of videos covering every aspect of traffic. Includes social marketing, article marketing, using blogs and forums, creating your own press releases, advertising on free ad sites, traffic from search engines and directories, paid traffic and much more. This library of over 50 special reports provides in-depth guidance on just about every aspect of online business. Includes reports on affiliate marketing, offline marketing, niche marketing, blogs, freelancing, outsourcing, public domain, twitter, membership sites, SEO and much more. Software Midas also includes our special selection of private label rights resources, which you can use with the software - or for other purposes. It includes over 10,000+ PLR articles that you can use in your article and video sites, lots of PLR reports that you can use to create your own products, and much more. All our software is for use on PCs (and laptops) running Microsoft Windows (any version). The software will NOT work on Apple Mac, Android tablets, etc. Websites built using the software can, of course, be viewed on any device. All the scripts and WordPress plugins have "setup tools", which are Microsoft Windows tools that are used to create the script or plugin. Once created, the script/plugin can then be uploaded to your web host using the supplied simple uploader - or using any other method. All the WordPress plugins should work on any recent version of WordPress. All the scripts require a web host that supports PHP and MySQL. These are supported as standard on almost all web hosts - and are the same requirements as for WordPress (so if your web host supports WordPress, it will support all our scripts). All the tools that build websites come with standard templates, which you can modify or replace, if required. When you order Software Midas, you will get permanent access to a special members area, where the latest versions of all software can be downloaded at any time. When new versions are released, you will get instant access to them, at NO extra cost. If any new software is added to Software Midas in future, you will also get instant access to it - at no extra cost. Software box images are for illustration purposes only. All software is delivered as downloads only. License Terms: The software is licensed for use by a single person only. You may not resell it or allow other people to use it. But you are NOT permitted to use any of the software to create web pages or script files that other people can install on their own websites. In other words, you cannot sell any files generated by this software, except as part of a complete, hosted website.